Our crew removes trees with no harm to your property. 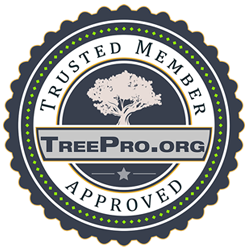 Treemendous Tree Care is comprised of a highly educated and experienced team and have been in business for the past fifteen years. Our mission is twofold: to provide the highest quality tree work to our customers, while also positively impacting our community and peers. Every member of our team strives to be an example of professionalism, generosity and politeness. We impact our customer’s environment, creating healthier landscapes, building long lasting friendships while enriching ourselves and those we work with.